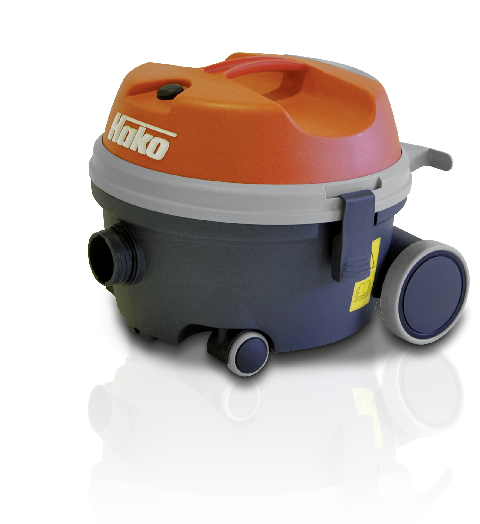 A compact vacuum cleaner for the professional cleaning of offices, hotels and schools and other larger than home spaces. 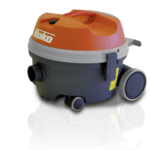 Its low weight and jacketed wheels make the machine extremely manoeuvrable, stable and quiet. Double filtration is provided through a cartridge and paper filter.